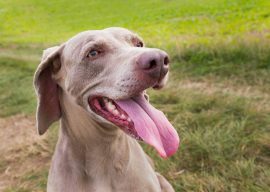 Can dogs eat raw eggs? 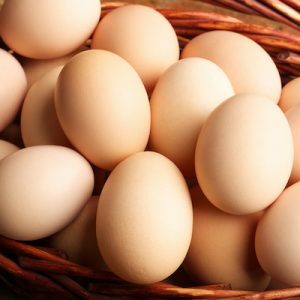 Raw eggs for dogs - the benefits, how to feed your dog raw eggs, how often to feed your dog raw eggs and more! 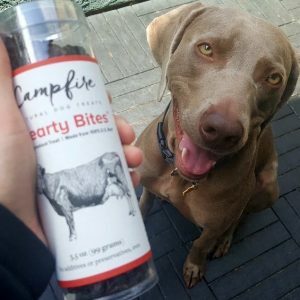 My dog Remy tried the treats from Campfire Natural Dog Treats called “Hearty Bites.” These are single ingredient treats made from 100% U.S. beef and we have a giveaway going on! 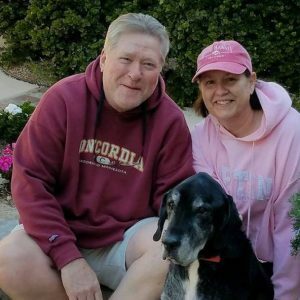 A special post written by my mom Nancy about her memories with my two pets. 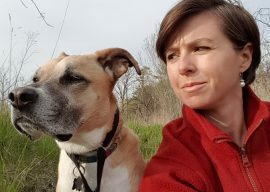 We lost our senior mutt Ace and our senior tabby cat Beamer earlier this year. 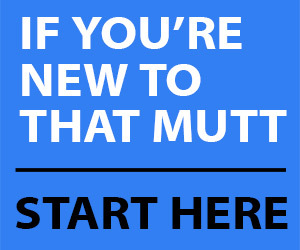 I'm not my dog's mom. 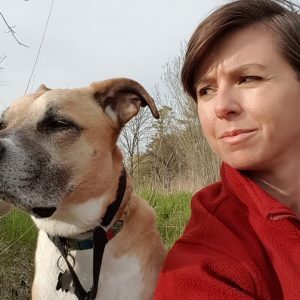 My husband and I don’t consider ourselves “Mom” and “Dad” to our pets, and that doesn't mean we love them any less. 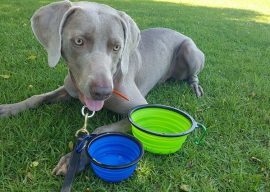 Mr. Peanut's collapsible dog bowls are perfect for dog walks, the park, the beach, camping or travel. 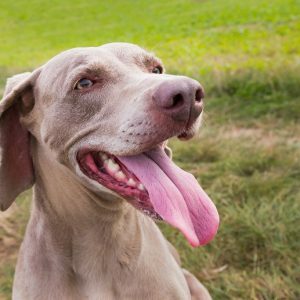 My plan for stopping my dog from jumping and biting at me aggressively when he wants to play. 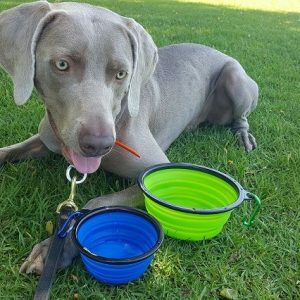 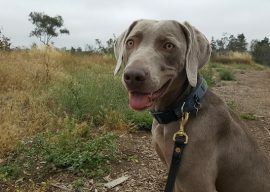 This is a really nice collar perfect for dogs who like to run, swim, hike, etc. 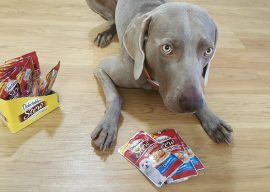 Delectables dog treat review - These are a new "lickable" treat for dogs and cats. 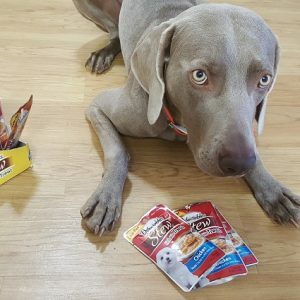 Leave a comment on the post to enter our giveaway. 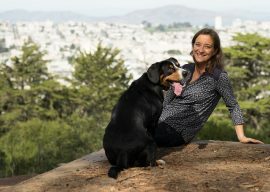 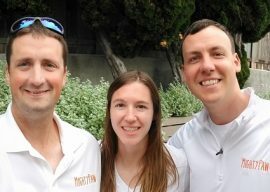 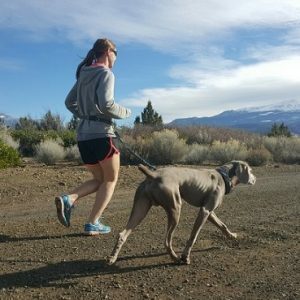 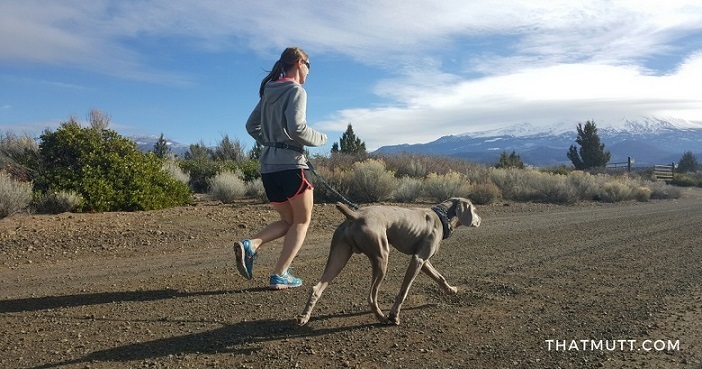 Training for an ultra marathon with your dog. 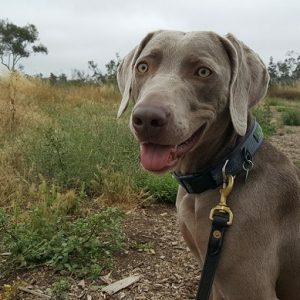 This is a little summary of our experience so far. 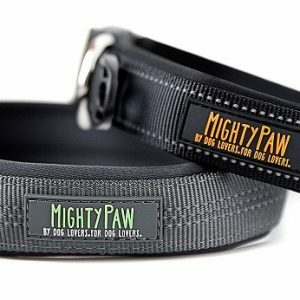 That Mutt + Mighty Paw partnership! 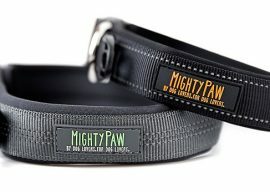 Check out Mighty Paw's new website and we have free dog toys to giveaway on all U.S. orders! 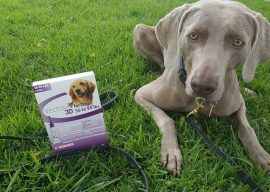 Vectra 3D for dogs monthly flea and tick prevention - protects dogs from fleas, ticks, biting flies and mosquitoes for up to 1 month.